McLeish Orlando Celebrates their 20th Anniversary! 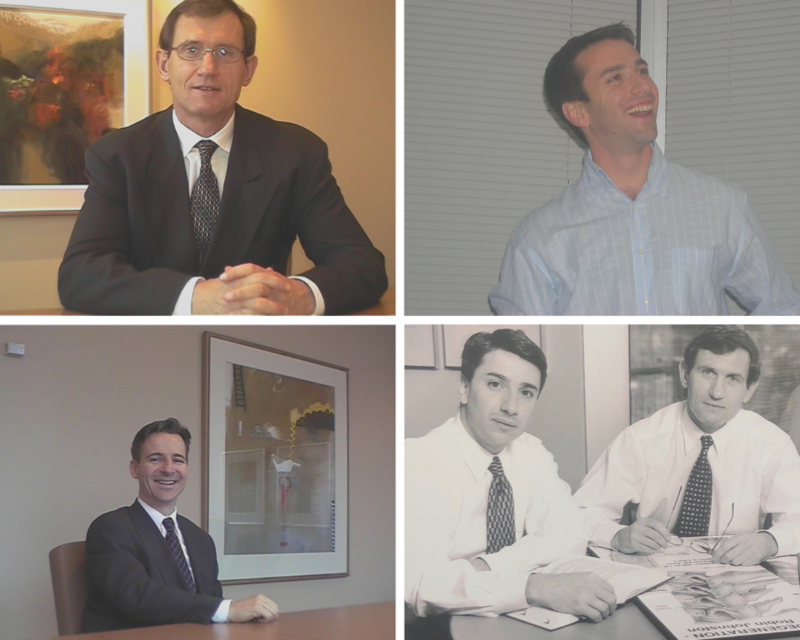 Today is a special day – McLeish Orlando’s 20th Anniversary! Since its inception in 1999, McLeish Orlando has been working diligently to provide the best results for clients. Did you know that in numerology, the number 20 resonates with teamwork and service? We find it fitting that this is the age McLeish Orlando turns today. We would like to think that MO truly represents the number 20 with how we operate, placing importance on relationships, teamwork, understanding, and effectiveness. We are very proud of the work that we do, and to have been able to help those who have suffered serious personal injuries over the last 20 years. Thank you to our clients, colleagues, and everyone else that has supported our team – we are deeply grateful, and we look forward to the next 20 years! Click here for a throwback photo album!